One day while preparing to speak at a Women’s Conference at Brooklyn Tabernacle, I heard God ask me a question that changed my life. I thought about it for a quick second and started to weep profusely. Oh, I believed He loved others, but me? 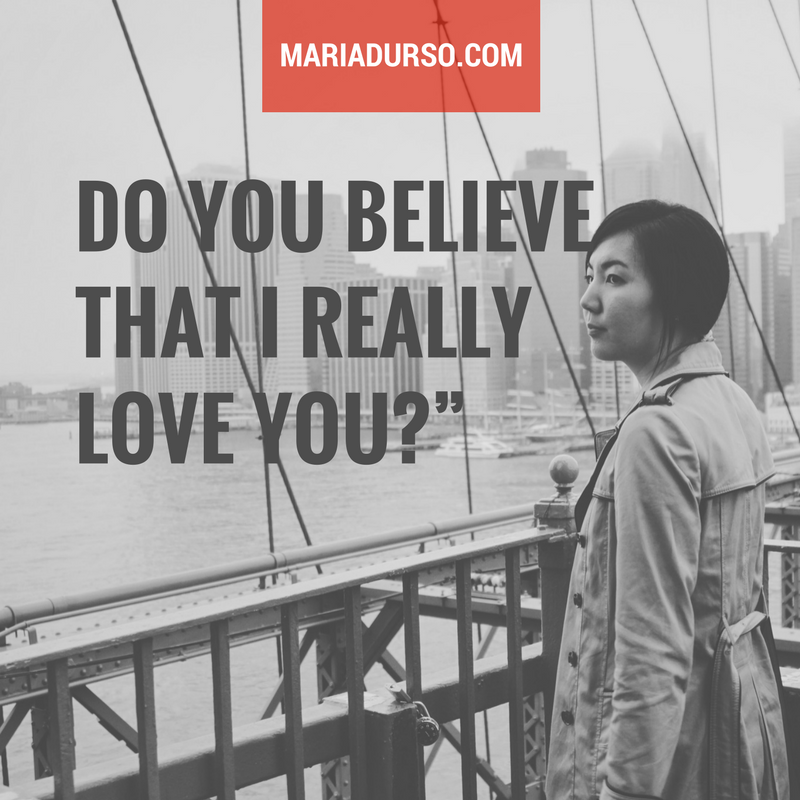 I had to admit to myself that I didn’t believe Jesus really loved me. This was a profound revelation. I knew in my head that He loved me, but I realized that I truly didn’t believe in my heart that He loved me. I was eighteen inches—a foot and a half—from victory. When we don’t believe we are loved—in our hearts—we never feel like we’ve done enough or that we’re good enough. There is no rest, no enjoyment of God’s presence. We definitely need our hearts to experience a brain-wash to cleanse away all the false impressions of God. Knowing and believing in our heart that Jesus is our defender and not our accuser is the truth that sets us free! Read Luke 10:38-42. Who were Mary’s accusers? Who was her defender? Read John 12:1-8. Who was Mary’s accuser? Who was her defender? Read Mark 14:3-9. Who was Mary’s accuser? Who was her defender? It was only when Mary saw Jesus as her defender and not her accuser that she was able to trust Him and surrender her most valued possession!